Made with wheat flour, chopped rye, flax seed, sunflower seed, rolled oats, and millet. 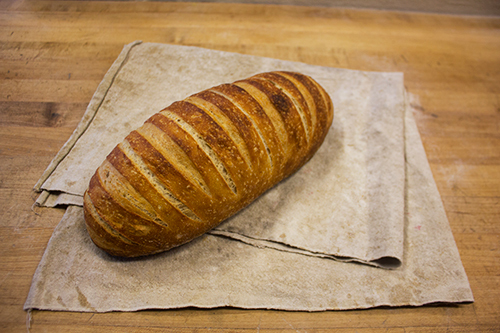 100% whole grain organic wheat grown and stone milled in California, water, salt, and leavened with both local sourdough and a bit of yeast. 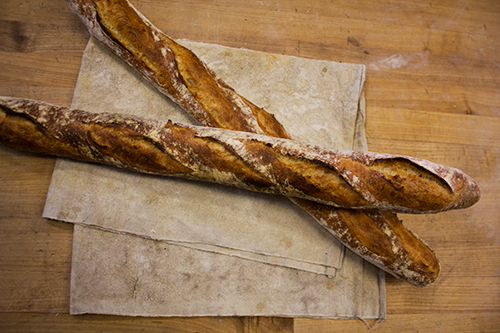 Simply flour, water, salt, and yeast made with a classic fermentation technique. Nutty, sweet, 75% whole grain bread with roasted walnuts, dried cranberries, and raisins. 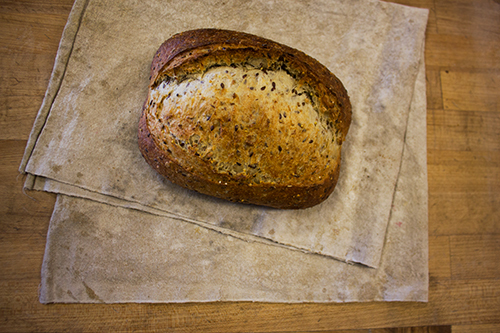 AKA German "Sonnenblumenbrot", made with white flour, 17% whole rye, and toasted sunflower seeds. 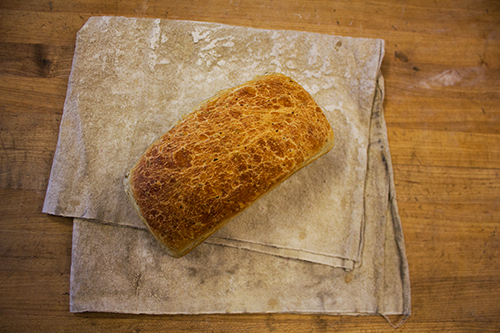 Naturally leavened and 100% whole grain organic wheat, with sea salt and honey. 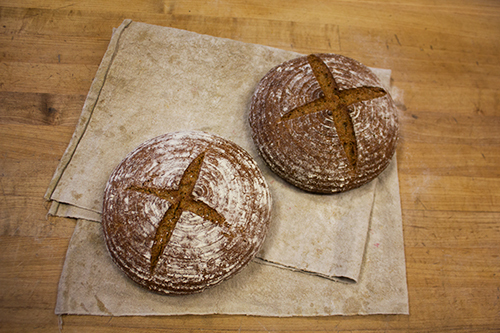 Made with natural sourdough, but no caraway seed, a traditional German rye with 80% whole grain rye.